The desire for a thriving, healthy, and productive lifeis as strong as ever, especially in tough economic times.  As people become more disillusioned at the state of the economy, they also become more susceptible to the lure of the prosperity gospel and its teachings of health, wealth, and happiness forthe faithful. But what happens when the promise ofprosperity overshadows the promise of the real gospel--the gospel of Christ? Believing that the prosperity gospel is constructed upon faulty theology, authors David Jones and Russell Woodbridge take a closer look at five crucial areas of error relating to the teaching of wealth. 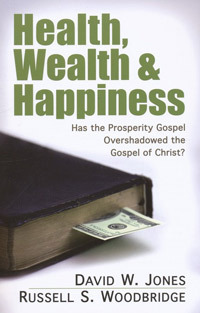 In a fair but firm tone, the authors discuss the history and theology of the prosperity gospel movement to reveal its fraudulent core biblical teachings that have been historically and popularly misinterpreted, evenby today’s most well-known pastors, including T. D. Jakes, Joel Osteen, and Kenneth Copeland. Afteran introduction and assessment of the movement, readers are invited to take a look at Scripture to understand what the Bible really says about wealth,poverty, suffering, and giving.